I was looking through one of my old notebooks today finding a recipe or two of things I wanted to make, when I came across an old outline of Herbal First Aid I had written several years ago. I thought I would share it with you. I had forgotten I had written this outline, but from my studies of it, I did come up with a first aid book that I wrote. This book is available here on Amazon if you would like a hard copy of it. If you would just like to have access to a pdf download, I offer it here for you. It is one of my first attempts at writing a non-fiction book, but I still refer to it often. I want to share both the outline and the book with you. The outline, so you can study and learn on your own, and the pdf download as a gift from me to you. There is much great information in this book that will help heal wounds and possibly save lives. Keep in mind if you use both of them together, you will learn much, as all of the outline is not in my book. Happy reading, with love. 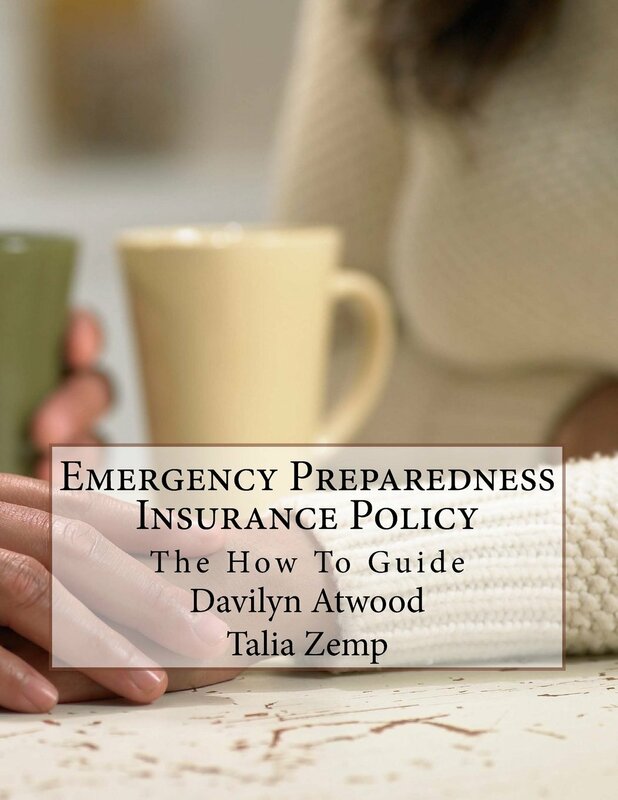 It isn't a really all inclusive outline, but it one were to study these three areas, you would be able to put together a pretty good first aid kit to take with you camping, to family reunions, to other events, or even just to have at home or in your car. I find that herbal first aid works so well with modern medical procedures, and it is always my first resource before heading to a hospital, unless of course it is something life threatening. Life threatening always goes to see a doc. Hope you enjoy using this outline. Add to or edit if you wish, but study and learn. 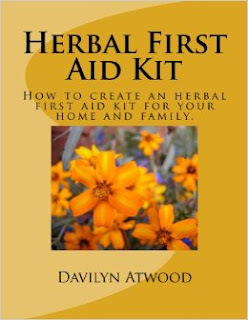 And again, please free to download and enjoy my free version of an Herbal First Aid Kit for your home and family.